We are the UK network for Homeshare organisations. Homeshare brings together people with spare rooms with people who are happy to chat and lend a hand around the house in return for affordable, sociable accommodation. Together, Householders and Homesharers share home life, time, skills and experience. All of the organisations in our network carefully vet, match and oversee each unique Homeshare arrangement. 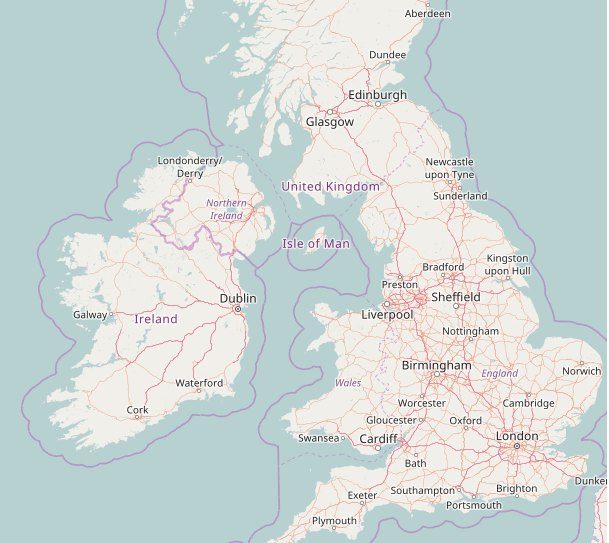 Use the map below to find your local provider and see if Homeshare could be right you. Hear Florence and Alexandra talk about their experience of Homesharing. For more detailed enquiries please see our FAQ section or get in touch with your local organisation . Find your local Homeshare provider. Every Homeshare provider is a little bit different. Search by postcode, town or county to discover your local organisation. Contact them direct to find out specific costs and make an application! What does Homeshare mean to Householders? Too often we separate generations of old and young. Homeshare brings them together in a really positive way so that the older person can retain their independence and the younger person can have somewhere affordable to live. True symbiosis. Dad seems much happier. He enjoys the company and he and Greg have become close. As an only child, the responsibility is all on me. It feels like a weight has been lifted off my shoulders. Now I have a Homesharer, my middle-aged children feel reassured because there is someone else in the house with me. If someone has doubts about Homeshare, do it! It has changed my life. All those years I lived alone but I’m not alone anymore – we’ve become friends. We provide a host of exclusive resources for our network members. To access them, login to the Members’ Area. If you’d like to join our network of Homeshare schemes, get in touch via [email protected] .